The speed changer, industrial high-speed drive, and gear manufacturing market consists of sales of speed changers, industrial high-speed drives, and gears by entities organizations, sole traders or partnerships) that produce gears, speed changers, and industrial high-speed drives (except hydrostatic). 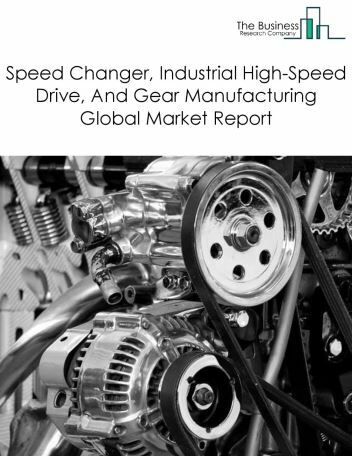 Major players in the global speed changer, industrial high-speed drive, and gear manufacturing market include Itw Spiroid, Gear Tec, Snyder Industries, Nuttall Gear, Cycle Gear. 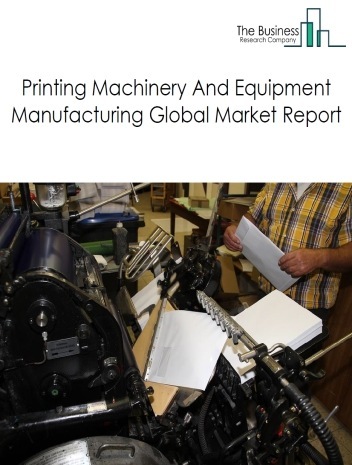 The speed changer, industrial high-speed drive, and gear manufacturing market size is expected to grow at a CAGR of around 5.5% during the forecast period. 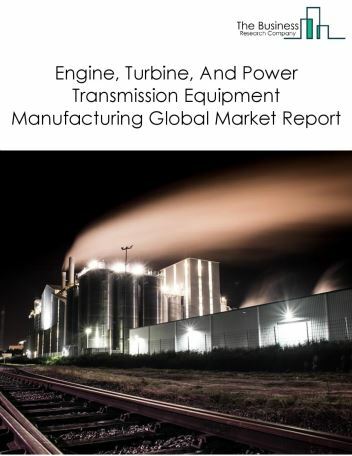 The growth in the Speed changer, industrial high-speed drive, and gear manufacturing market is due to expansion of renewable energy resources across the countries and government initiatives in nations such as China and India. 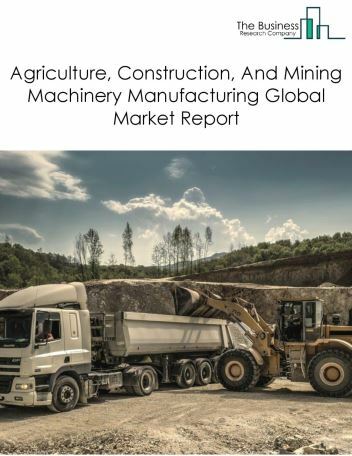 However, the market for Speed changer, industrial high-speed drive, and gear manufacturing is expected to face certain restraints from several factors such as rising cost of operation and rising fuel prices. 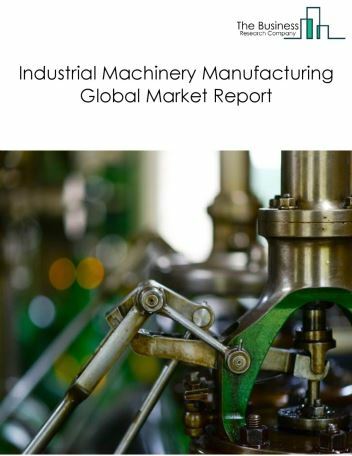 The global speed changer, industrial high-speed drive, and gear manufacturing market is further segmented based on type and geography. 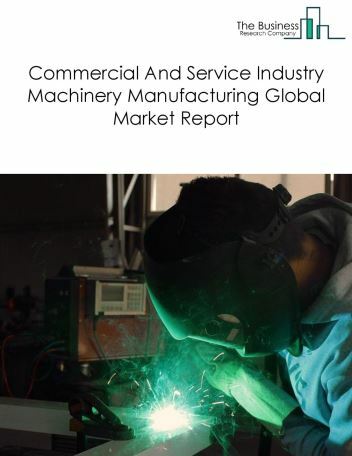 By Type - The speed changer, industrial high-speed drive, and gear manufacturing market is segmented into speed changers and industrial high-speed drives, gears, pinions, racks and worms among these segments, the snack and non-alcoholic beverage bars market accounts for the largest share in the global Speed changer, industrial high-speed drive, and gear manufacturing market. 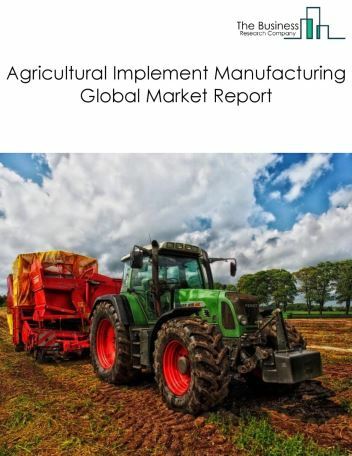 By Geography - The global speed changer, industrial high-speed drive, and gear manufacturing is segmented into North America, South America, Asia-Pacific, Eastern Europe, Western Europe, Middle East and Africa. 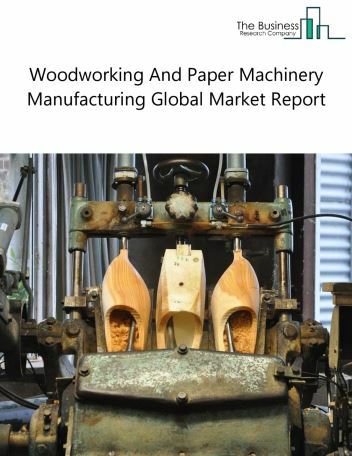 Among these regions, Asia Pacific was the largest region in the global speed changer, industrial high-speed drive, and gear manufacturing market, accounting for around 45% of the market in 2018. 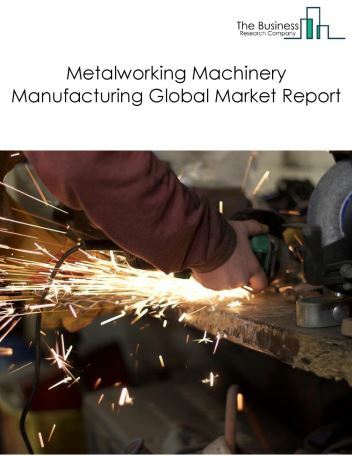 Powder metal (PM) gear technology industry is being adopted by gear manufacturers to produce light weight components that consumes minimal power. Gears manufactured by powder metallurgy process are a cost-efficient alternative for the machined gears. It helps in reducing the inertia, gear’s resistance to change, thereby offering high energy savings. Get Rag Ford, have invested in this technology to facilitate automatic transmissions. Potential Opportunities in the Speed Changer, Industrial High-Speed Drive, And Gear Manufacturing Market This slow growth was partially due to slowdown in the European, Japanese, and American capital expenditure on industrial machinery, especially from the chemicals manufacturers, oil refineries, transport sector, and wholesale and retail industry the scope and potential for the global speed changer, industrial high-speed drive, and gear manufacturing market is expected to significantly rise in the forecast period.